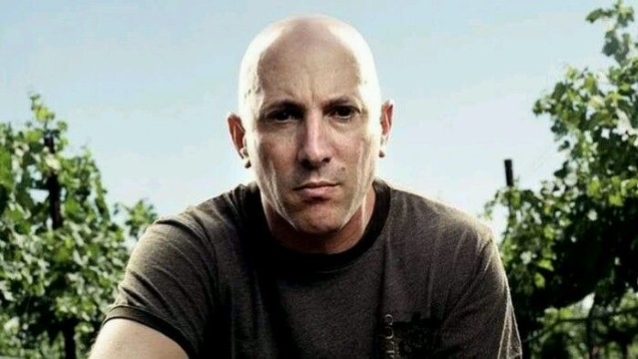 TOOL singer Maynard James Keenan says that the band's long-awaited new album will arrive in late spring or early summer. Earlier today, Keenan offered an update on the disc, tweeting that he and his bandmates were "midway through mixing" the effort. He added: "[There will] most likely be a few recalls. Then some arguing. Then mastering, artwork, video, special packaging, etc. Best ballpark guess — release date somewhere between mid-May and mid-July. More focused updates to follow as we progress." Keenan's latest comments come a month after TOOL drummer Danny Carey told a fan at the NAMM show in Anaheim, California that "the plan" was for the group's new LP to come out "mid-April."